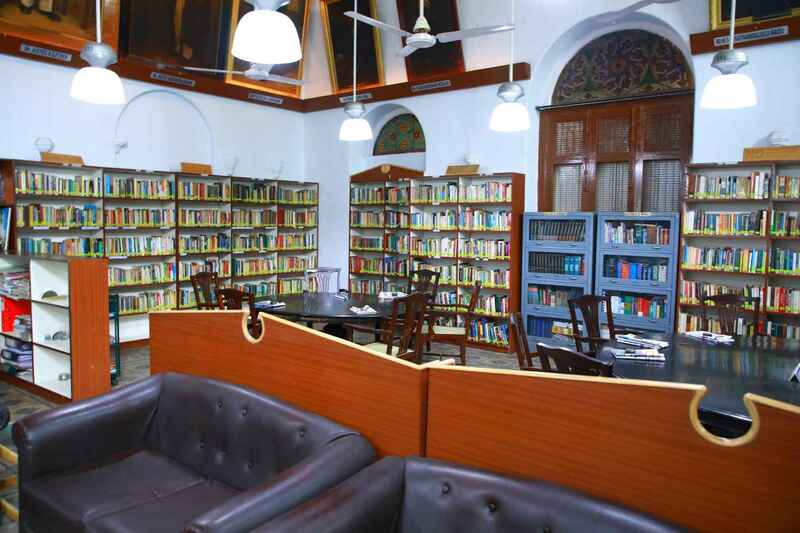 The Cosmopolitan Club in all modesty can take pride in having maintained in its fullest splendour for over six decades the rich heritage of Atheneum, the Library Hall, the highlights of which are the high ceiling with its intricate wood work and the flooring in pristine condition. 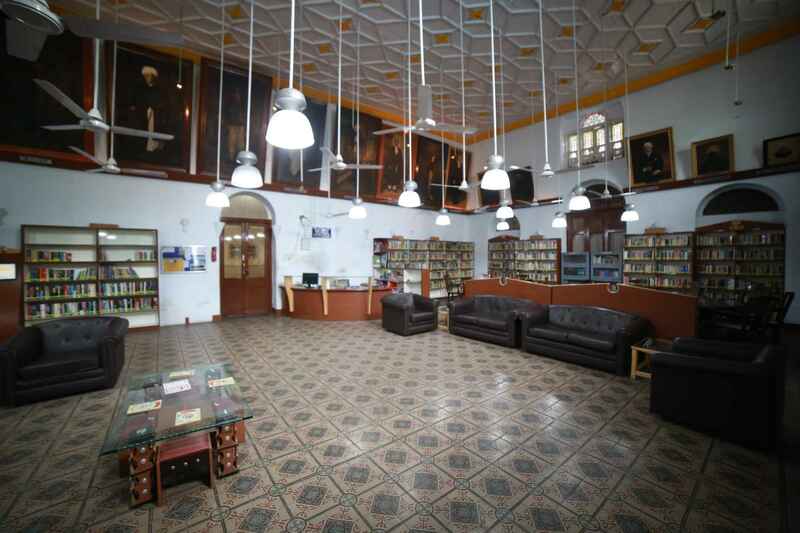 Atheneum has an expansive collection of books in all genres both in English and the vernacular including a well-stocked Reference Section. 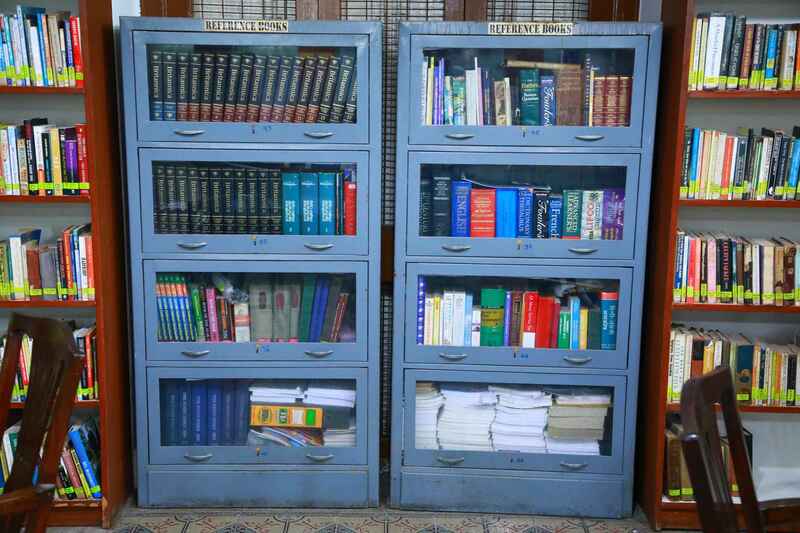 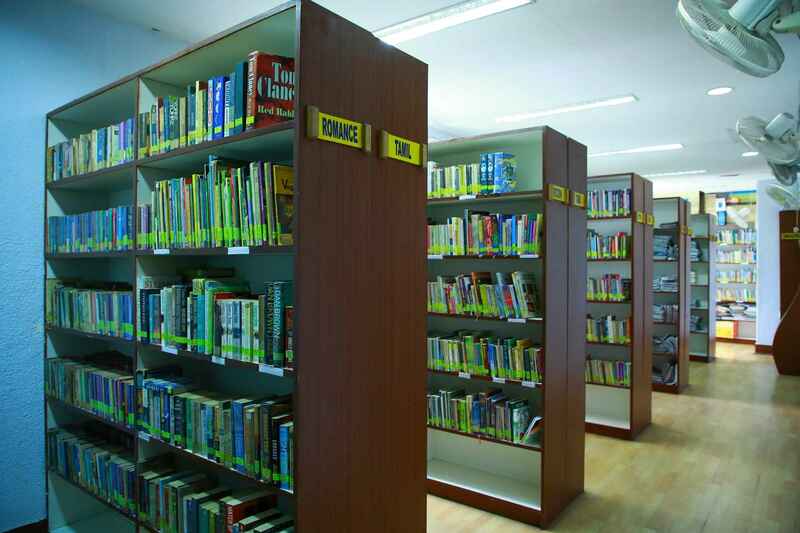 Latest books and periodicals are added at regular intervals. 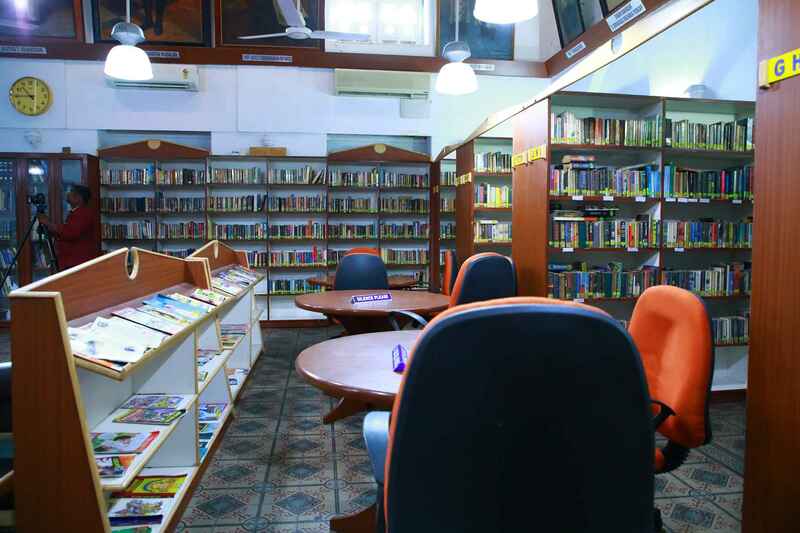 Books are available for circulation to members at a nominal annual fee. 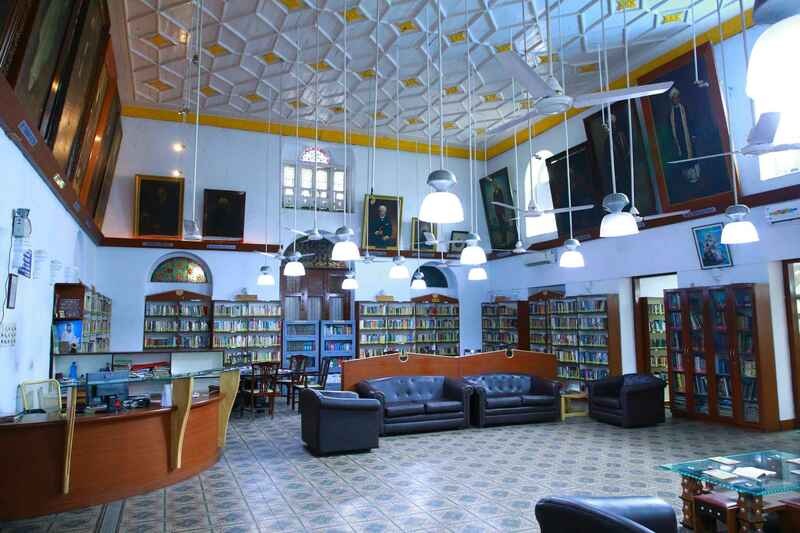 Atheneum, The Library is open to members from 9.00 AM To 8.00 PM throughout the year.